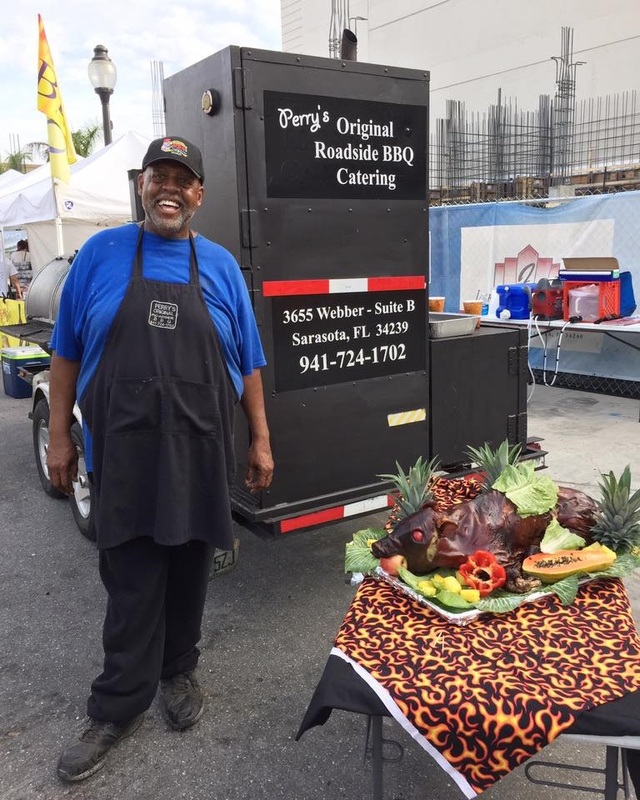 Perry’s Original Roadside BBQ Sauce – born of years of experience cooking the best pork, beef, and chicken in the south Tampa Bay area. What was previously only available in restaurants is now available to you. 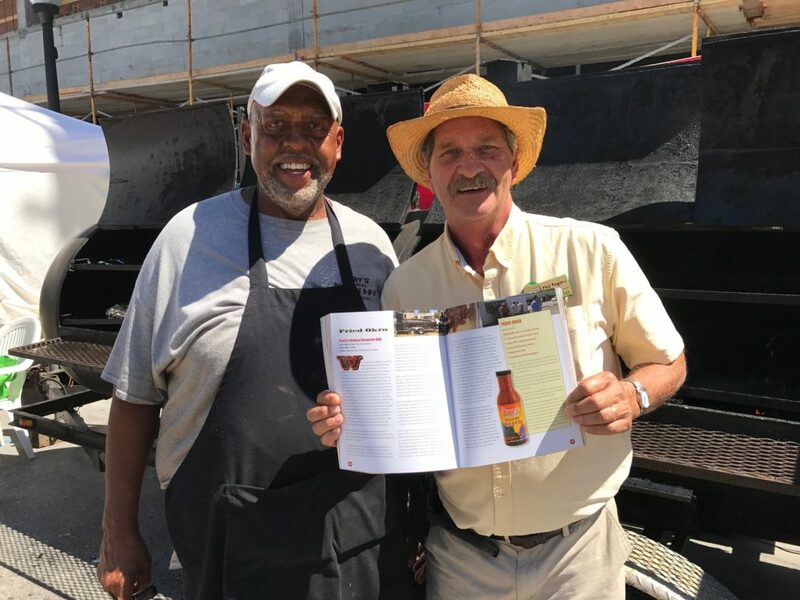 Perry is the Legendary Giant of Bar-B-Q with the most renowned sauce South of the Border. He creates the original sauce that has made him a legend is his own right. His famous sauce has attracted common folk as well as celebrities. 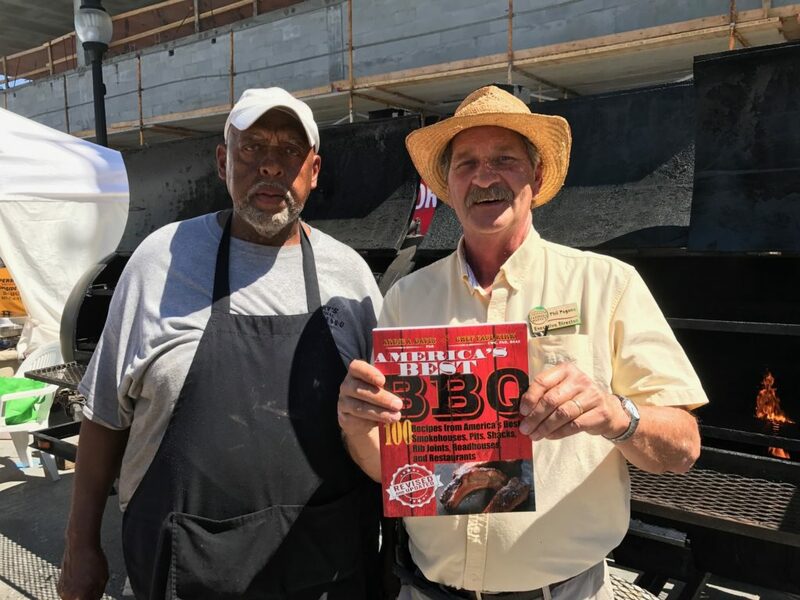 People have traveled all across the United States and Canada for Perry’s original Roadside Bar-B-Q Sauce. Get your hands on some of Perry’s Original Roadside BBQ Sauce and see how good your BBQ can be.